British singer/songwriter Becky Hill has teamed up with Rachel Furner and The 23rd for her upcoming debut album under Eko Music / Polydor Records. 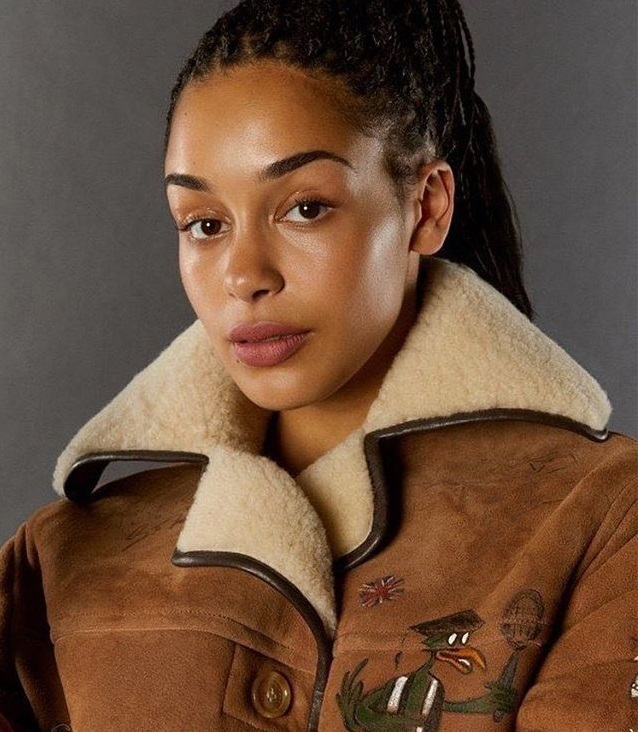 Hill’s next promotional single “I Could Get Used to This” – which she co-wrote alongside Mike Kintish – is scheduled to arrive later this year. 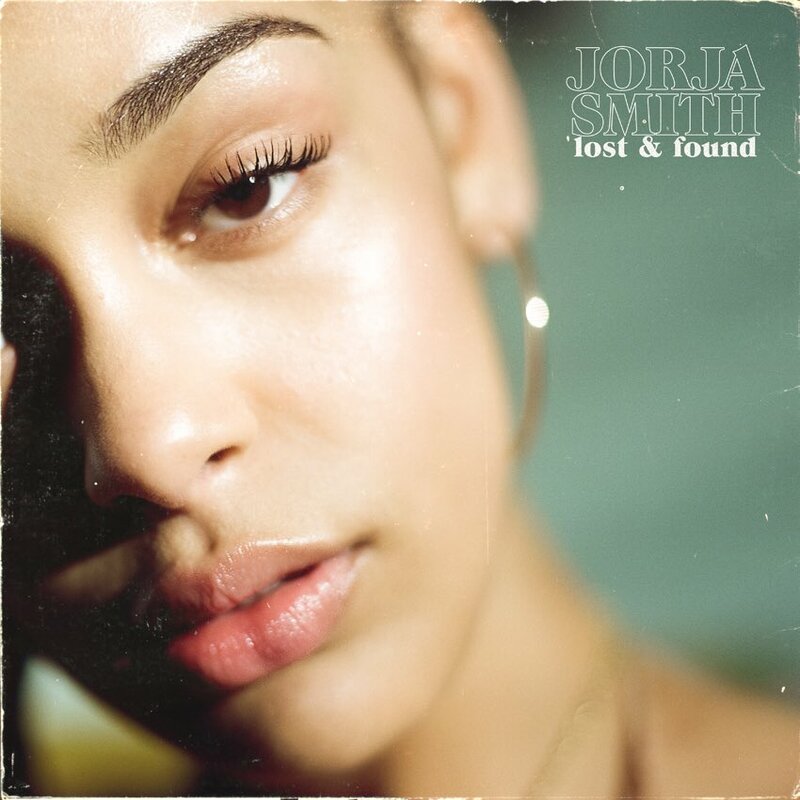 Her current single “Sunrise in the East” – which was co-written by Maverick Sabre and Peter “Lostboy” Rycroft and collectively produced by ADP and Hit Impulse – is now available via all digital streaming outlets. Watch the music video for “Sunrise in the East” below. 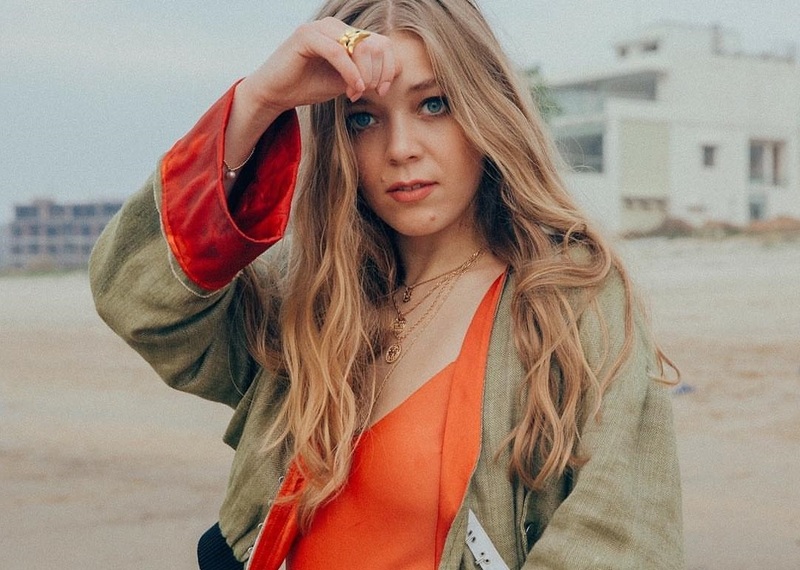 British singer/songwriter Rebecca Claire Hill, professionally known as Becky Hill, has released her new promotional single online. 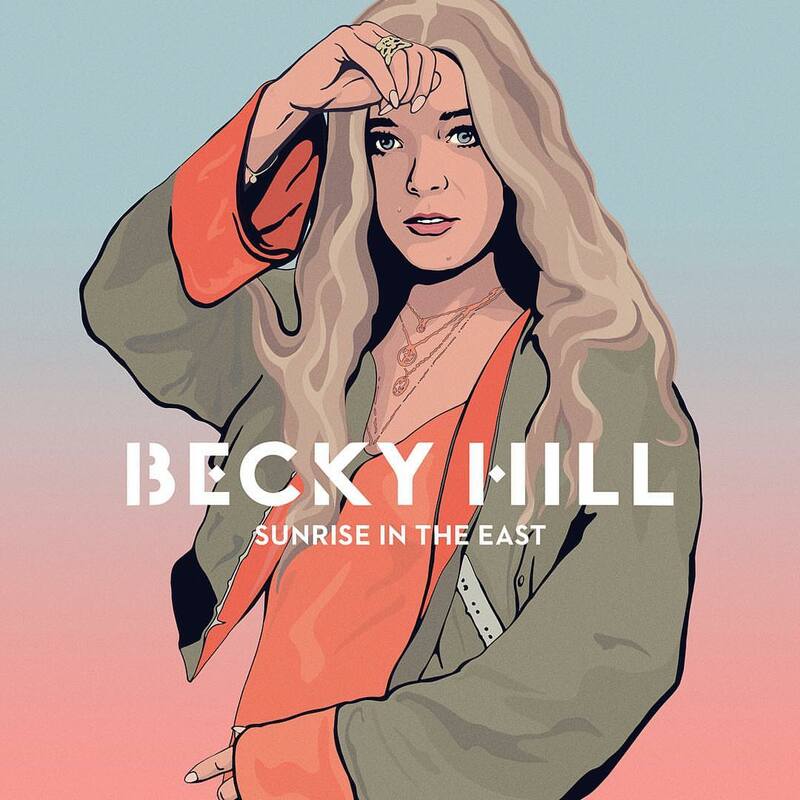 “Sunrise in the East” – which was co-written by Maverick Sabre and Peter “Lostboy” Rycroft and collectively produced by ADP and Hit Impulse – is now available via iTunes and all other digital streaming outlets. 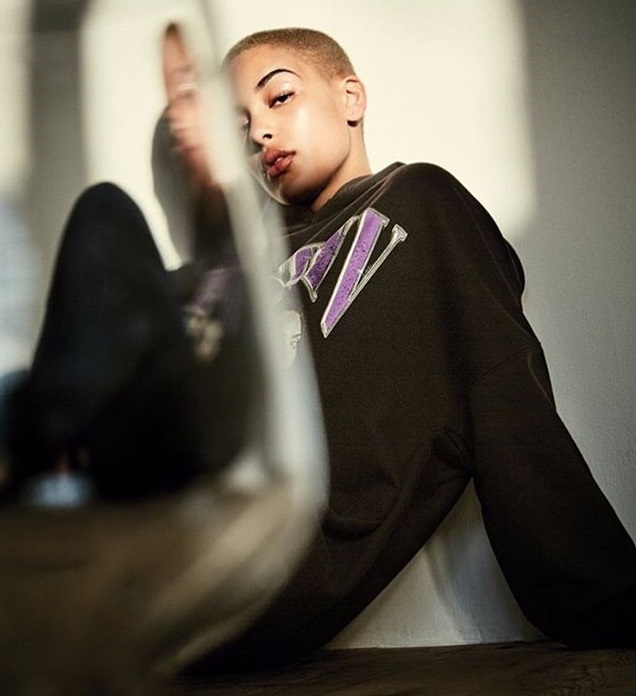 As mentioned in earlier posts, Hill’s upcoming debut album is expected to arrive later this year via Eko Records in partnership with Polydor Records. Stream the audio clip for “Sunrise in the East” below. Becky Hill has announced the details for her new single. The British singer/songwriter (born Rebecca Claire Hill) christened “Sunrise in the East” as the first promotional cut from her upcoming project under Eko Records and Polydor Records. Co-written by Maverick Sabre and Peter “Lostboy” Rycroft; “Sunrise in the East” will arrive on June 6th via iTunes and all other digital streaming outlets. As a songwriter, Hill’s resume boasts works with Metroplane (“Word of Mouth”), Tough Love (“Touch”), Bondax (“All I See”), Watermät (“All My Love”), Lindsey Stirling (“Love’s Just a Feeling”) and Felon (“Bittersweet”). The “Rude Love” singer also provided guest vocals on tracks by Marc Kinchen (“Piece of Me), Rudimental (“Powerless”), Oliver Heldens (“Gecko – Overdrive”), Matoma (“False Alarm”) and Wilkinson (“Afterglow”). Watch the music video for “Rude Love” below. The British singer/songwriter posted the Rashid Babiker-directed clip for “Teenage Fantasy” to her Vevo Channel on Monday (June 12, 2017). Perry’s upcoming debut album – featuring tracks such as “Lost & Found,” “Tomorrow,” “On Your Own,” “Broken,” “Loving You” and “Blue Lights” – is expected to arrive later this year. 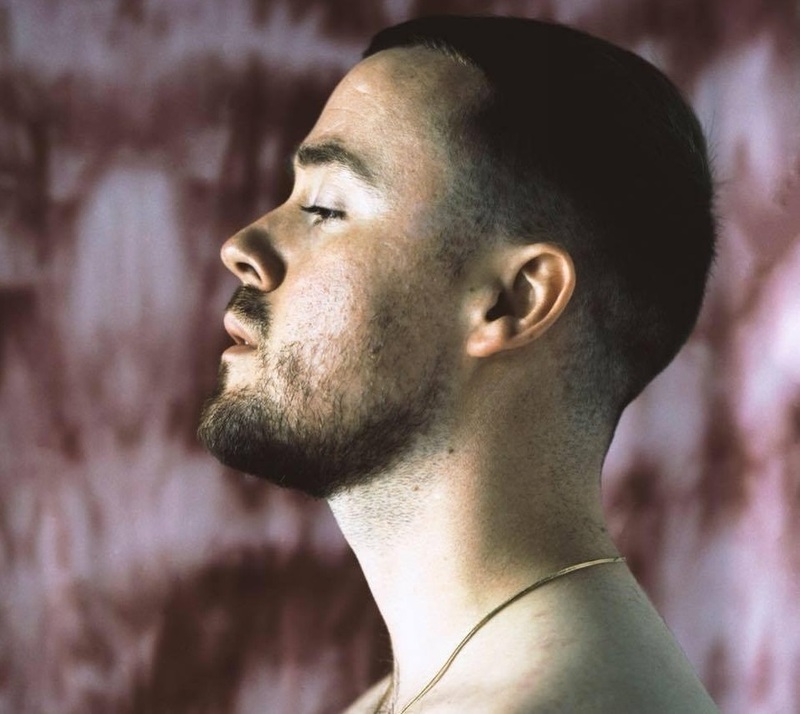 The still-untitled collection reportedly boasts contributions from Maverick Sabre (Delilah), Ed Thomas (Sinead Harnett), Illangelo (Alicia Keys), Josh Record (Dua Lipa), Laura Dockrill (Jessie Ware) and Felix Joseph (Ray BLK). Watch the music video for “Teenage Fantasy” below.